Have a growing rig? Ojai is part of an expandable system. Gain more outputs by connecting additional Ojai units to the 24V Thru jack. 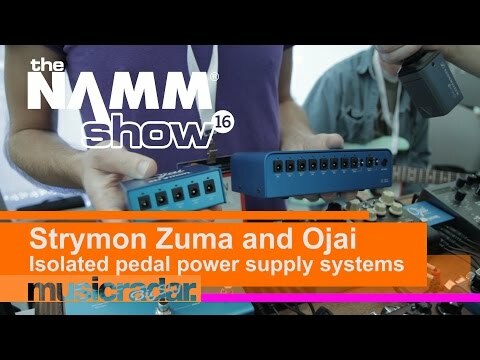 Or use Ojai to add five more outputs to the Zuma power supply (sold separately). What are the dimensions and weight of Ojai?